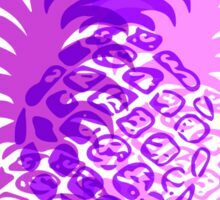 Momona means sweet-tasting in Hawaii’an. 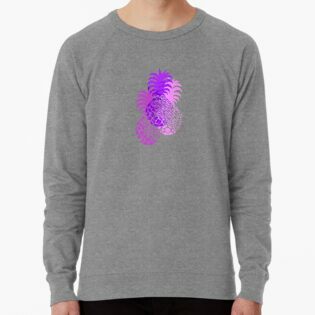 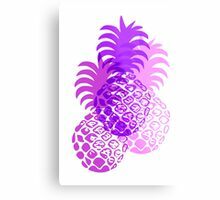 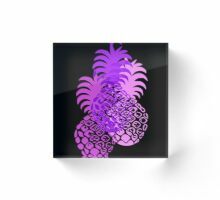 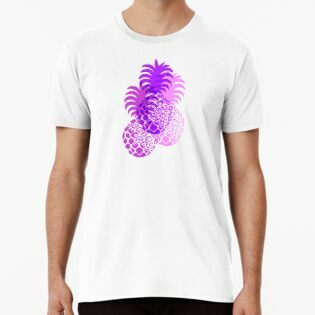 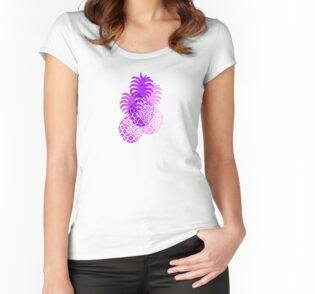 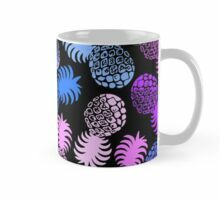 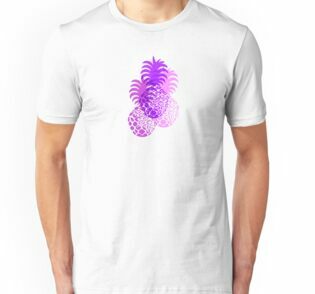 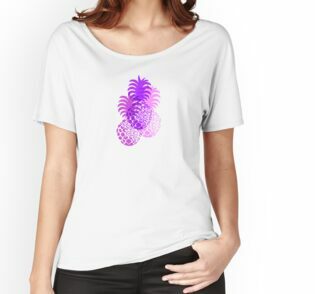 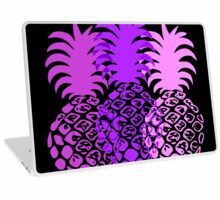 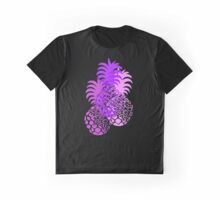 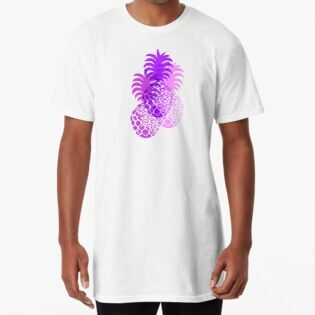 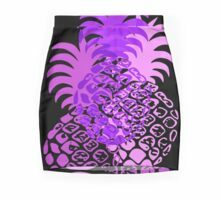 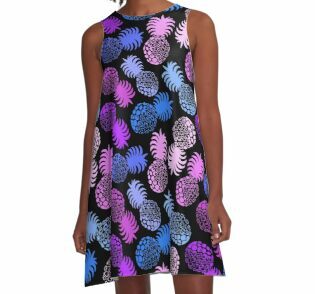 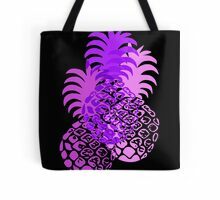 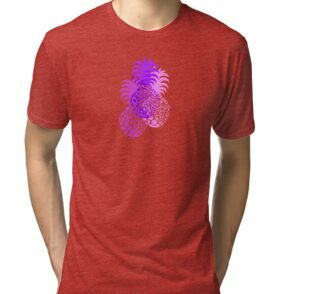 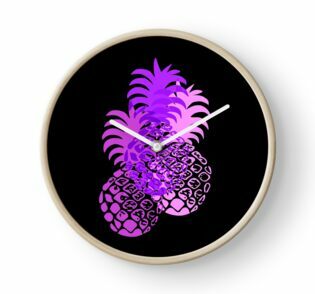 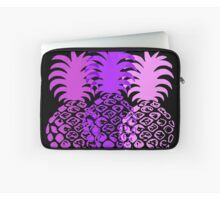 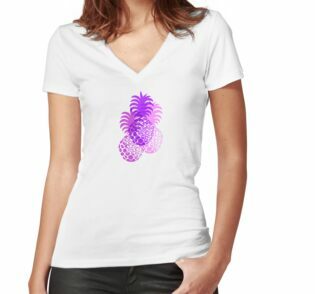 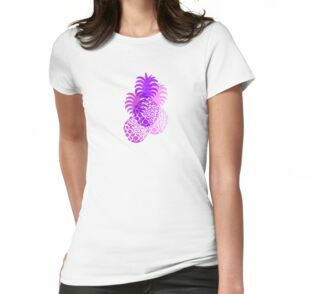 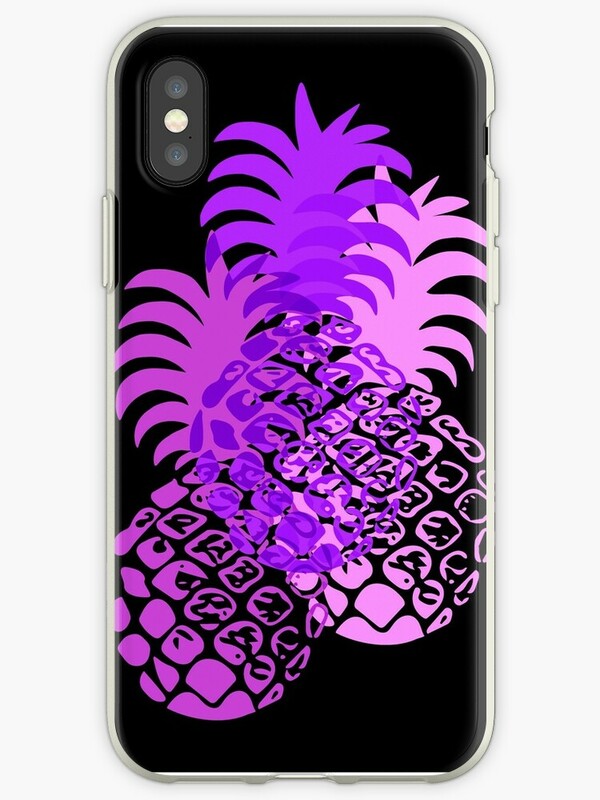 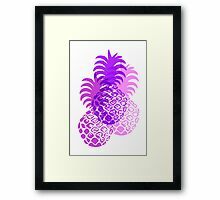 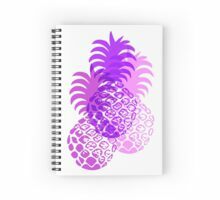 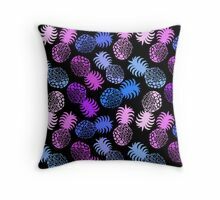 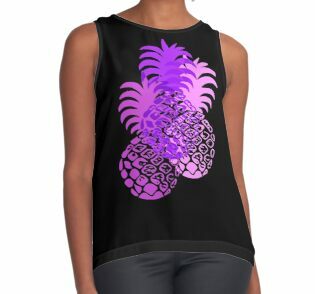 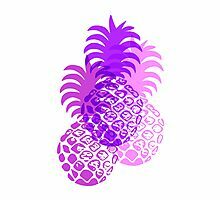 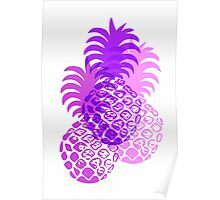 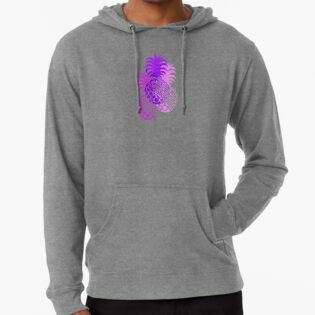 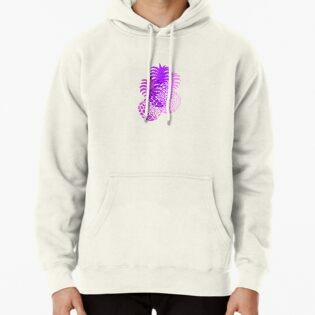 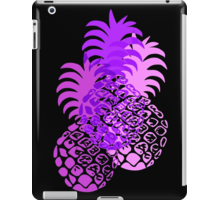 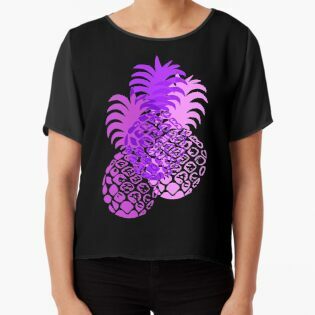 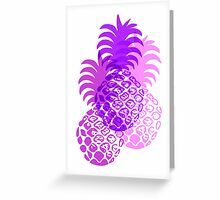 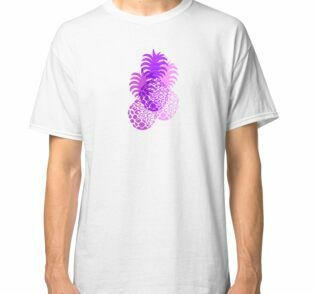 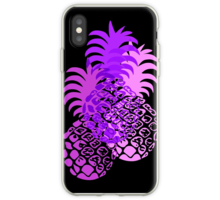 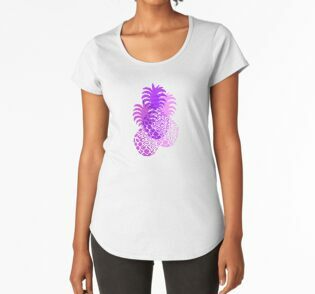 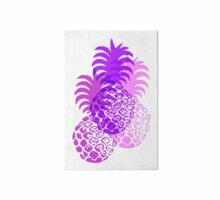 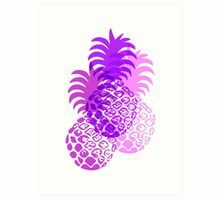 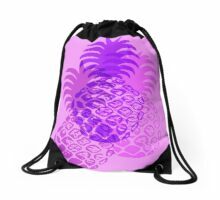 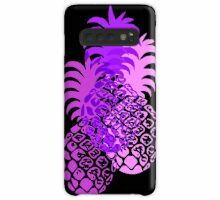 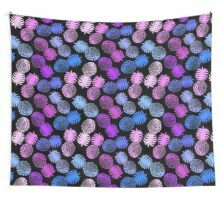 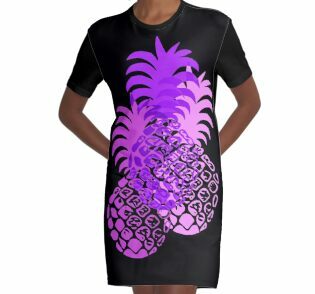 And these graphical pineapples are just that! 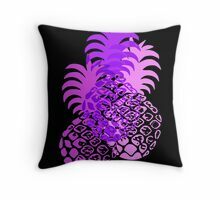 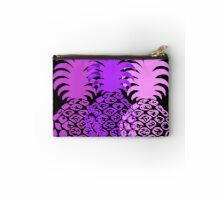 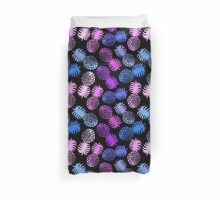 This design coordinates with Aloha Honeys Vintage Home Decor Collection. 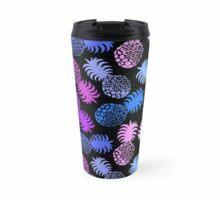 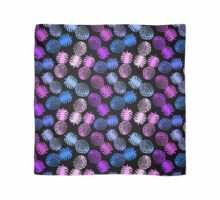 The collection comes in three color stories: Papaya, Orange and Fuchsia Pink; Violet, Periwinkle and Purple; Turquoise, Teal and Lime Green.